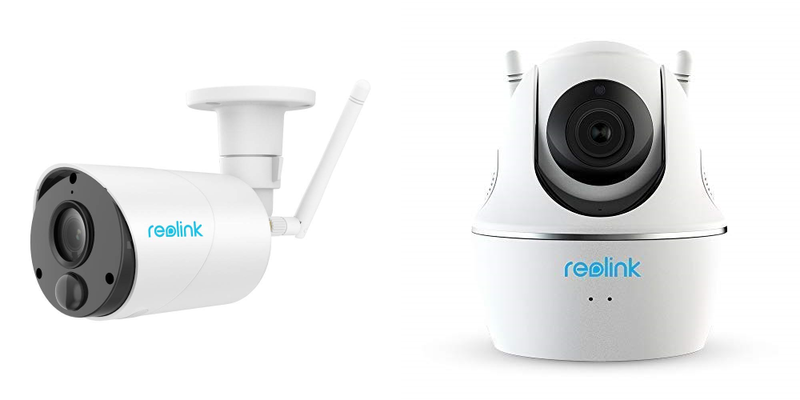 Home security cameras are common these days, but they're often spendy. 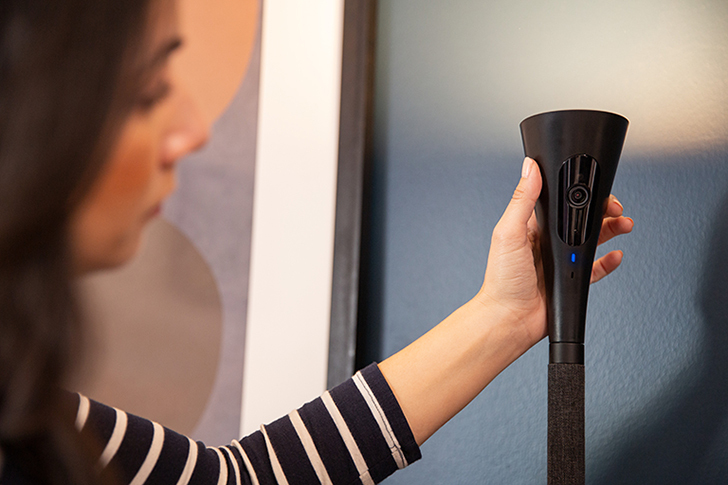 Wyze made waves a while back by offering a basic but effective security camera for just $20. 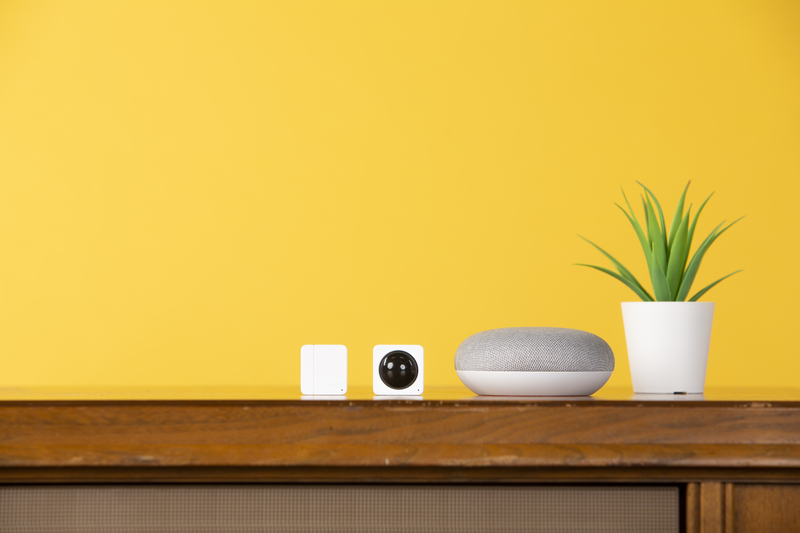 The Wyze cam is now getting some company in the form of a home sensor system that also costs $20. 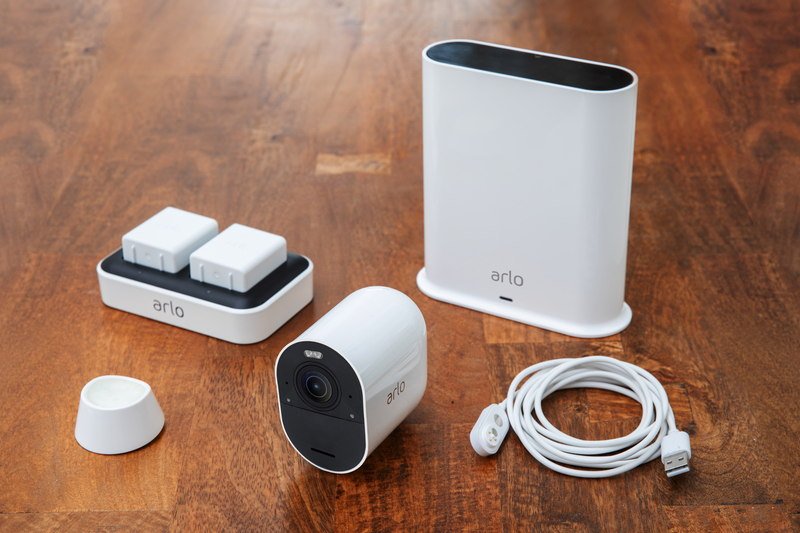 Ring is rolling out a new crime-fighting initiative today as part of its Neighborhoods portal, which was previously only open to users. 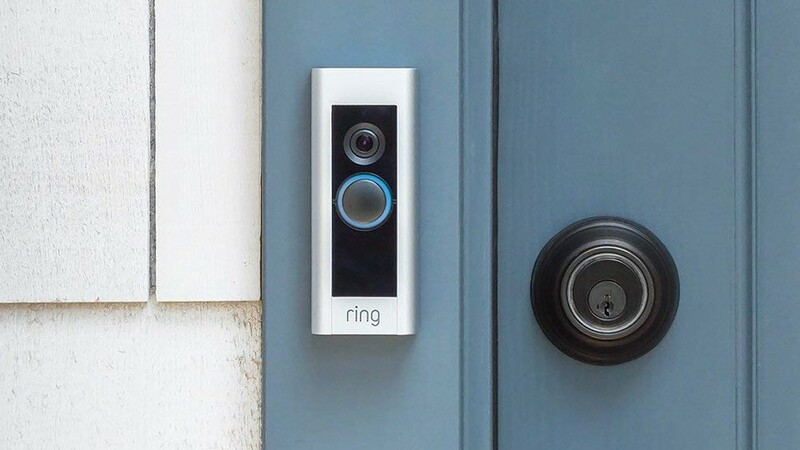 Now, Ring has a special version of Neighborhoods for law enforcement, allowing officers to see local alerts from Ring users and request access to your videos. 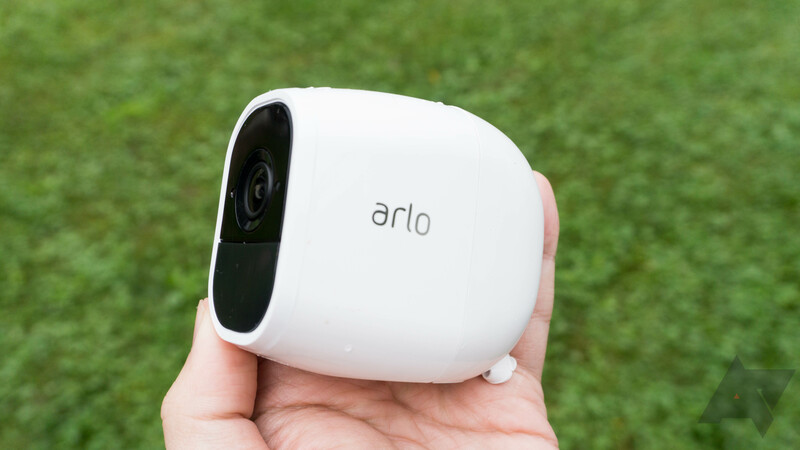 The facts of this story are less crazy than some of the headlines would lead you to believe, but there are still a number of troubling aspects. 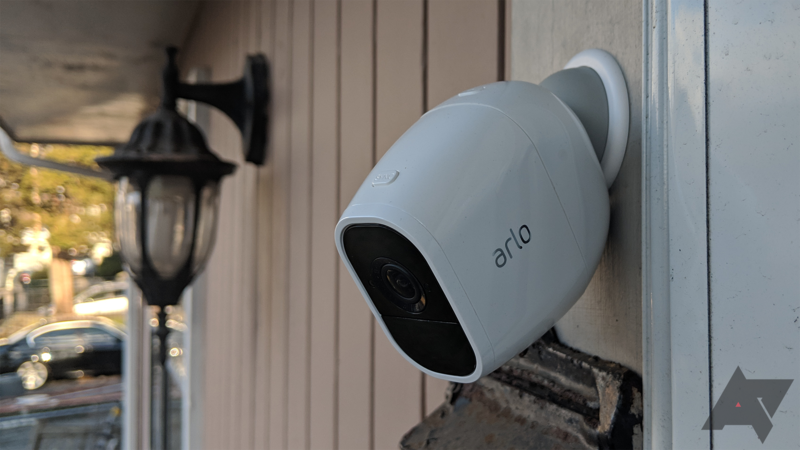 Arlo is set to release a new 4K version of its home security cameras, but they're going to cost a pretty penny. 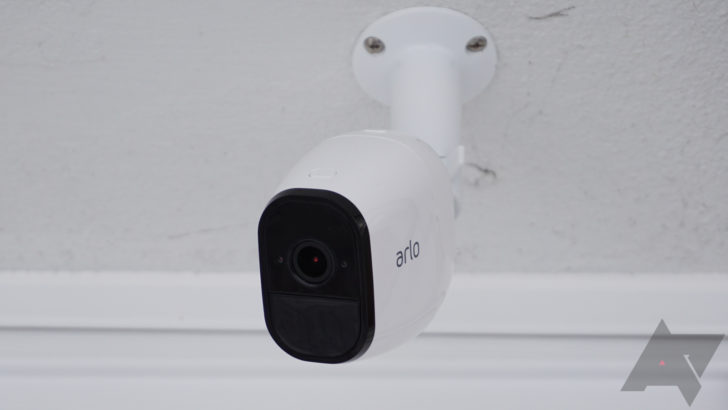 If you don't need 4K resolution and you've got an existing Arlo setup, now could be the time to stock up on HD cameras. 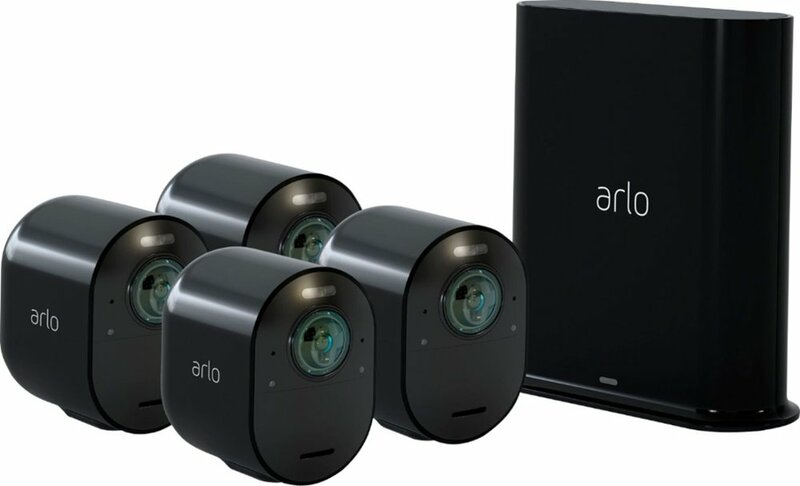 The Pro 2 add-on cameras are on sale for $151.80 at Amazon.